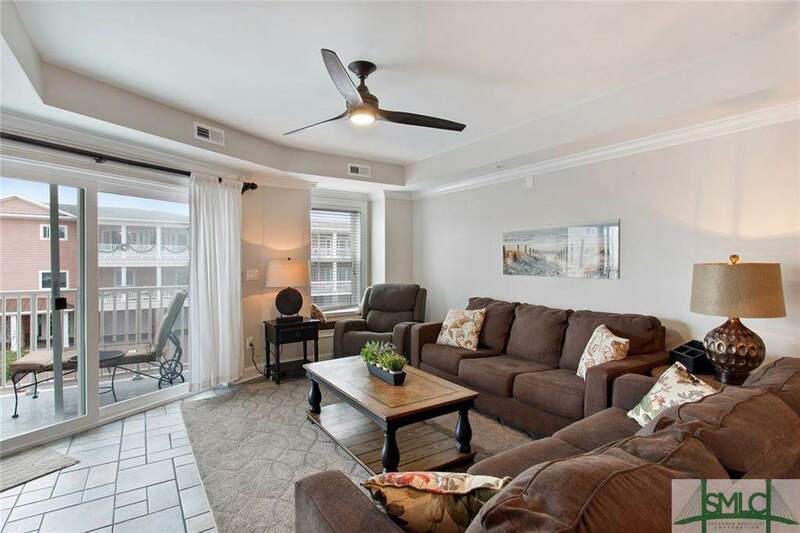 Totally renovated second floor end unit offering ocean views from master bedroom, living room and balcony. 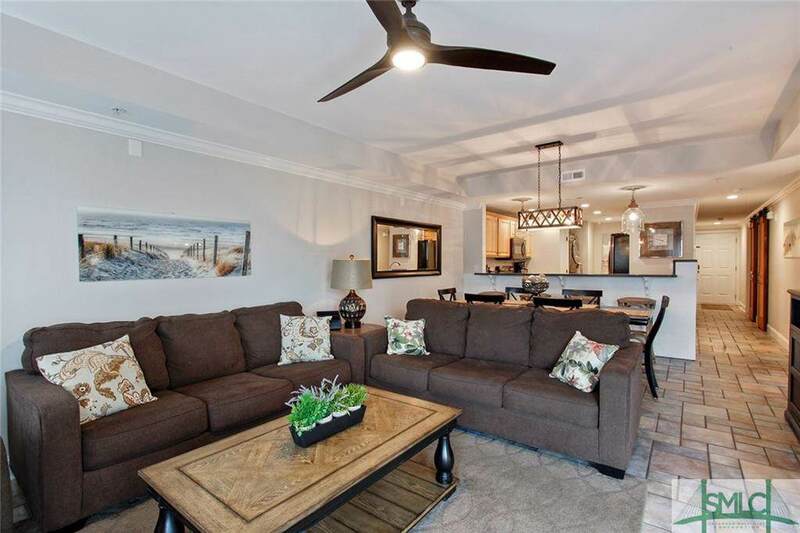 This three bedroom two bath condo boast a functional kitchen with new appliances, cabinets and solid surface counter tops, new bathrooms with a tile walk-in shower in master and tile floors throughout. The condo features full size front loader washer and dryer. So many upgrades. 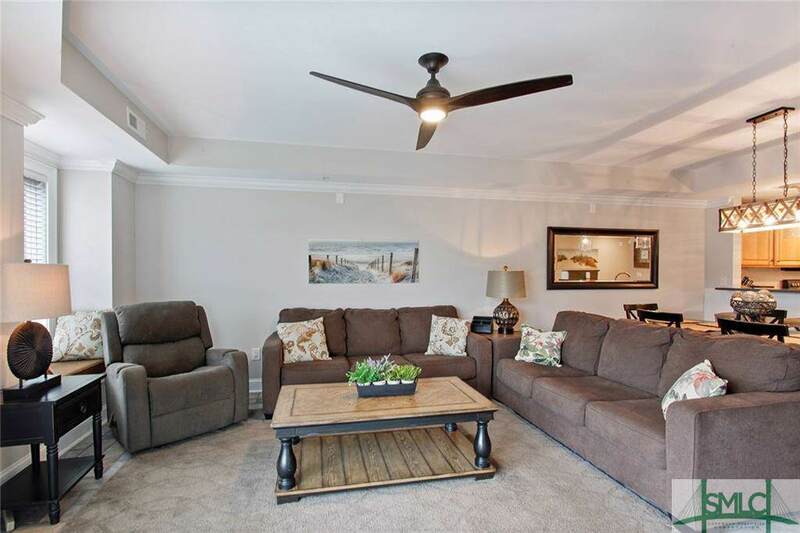 The condo is on a vacation rental program and is a great income producing unit. 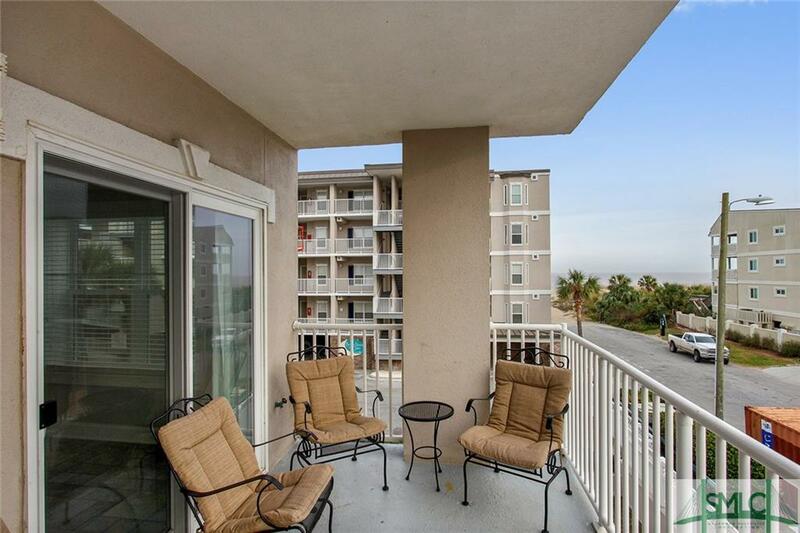 The balcony offers great ocean views as well as the master. Being an end unit, it offers 2 windows in the master in addition to the sliding door to the balcony. This oceanfront resort offers three pools, an onsite restaurant, cabana and private beach access. The HOA fees covers homeowner and flood insurance, trash pick-up, common area and ground maintenance, elevators maintenance & service, exterior building maintenance and pools.